Encourage your students to read a variety of genres for homework or during silent reading in your classroom or at home as part of your independent reading program. 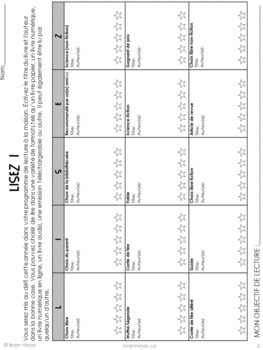 Each term, students are given a recording sheet. They are challenged to read different genres including ebooks, magazines, blogs and don't forget about genres of books. 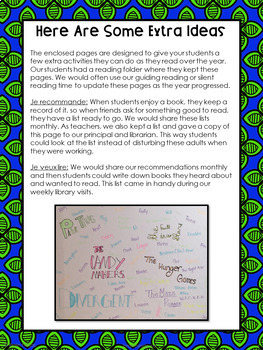 Suggestions for extra activities and ways to record student reading are included with some student examples. 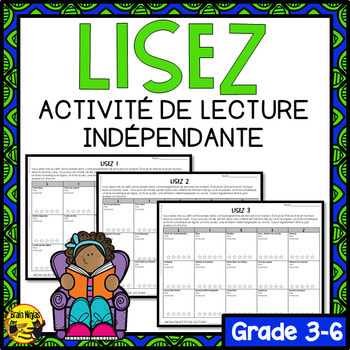 This product was designed for French Immersion students as all the internal pages are written in French. The instructions for teachers are written in English. 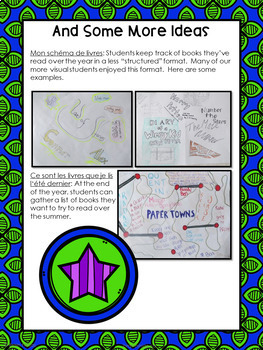 Be sure to check out some of our other English Language Arts products or our French Decor & Activities. Thank you for your consideration! Happy reading from the Brain Ninjas!